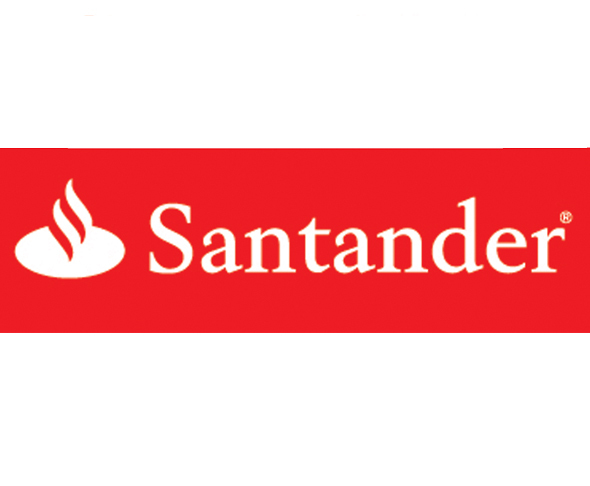 Santander Bank has been a leader in the towing and recovery industry since 1995. Whether buying new or used, we have flexible and convenient financing options. Our program benefits include: extended terms, simple one-page credit application – quick decisions. Finance with a leader. Call 800-238-4009 or www.santanderbank.com/cevf.